Taking care of our precious children can be quite daunting at times so it’s wonderful to have some extra resources at hand. 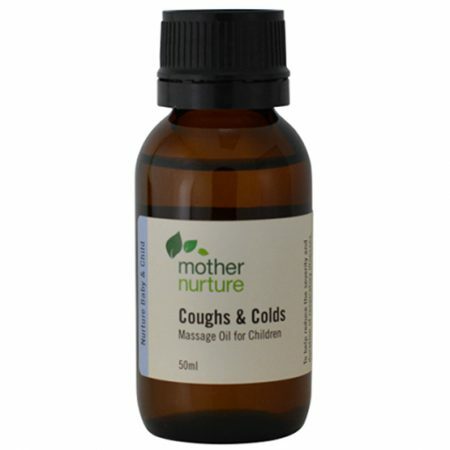 Aromatherapy can be a safe, effective and easy option to help soothe and treat minor ailments. 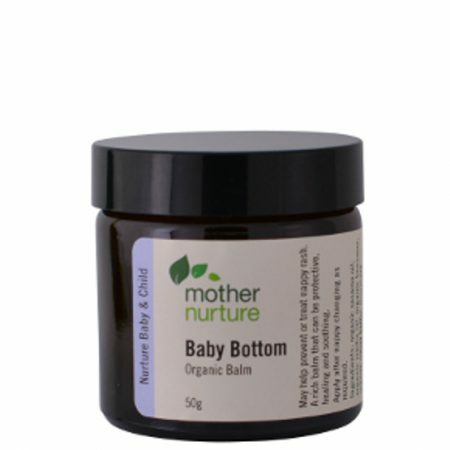 Aromatherapy can be useful for colic, sleep problems, nappy rash, cradle cap, skin problems, muscular aches, coughs and colds and emotional issues. 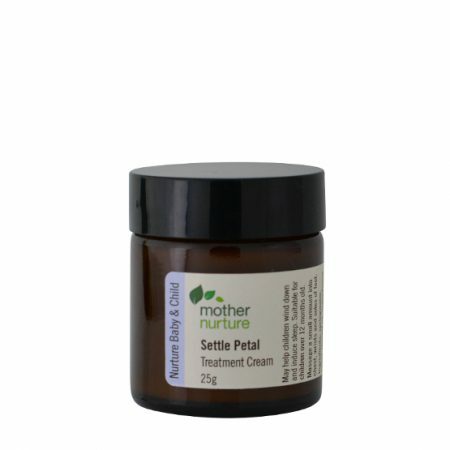 Mother Nurture products for babies and children have been formulated taking into consideration the delicate nature of babies’ skins and developing systems. 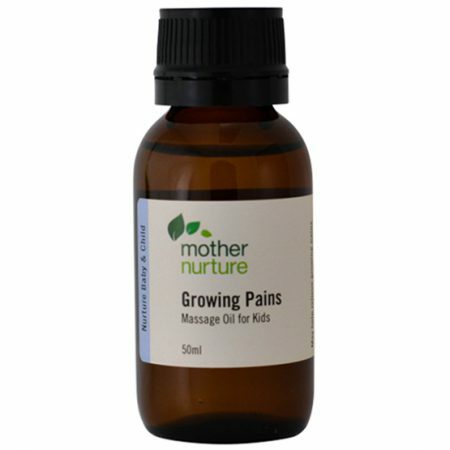 Aromatic treatment of children differs greatly to that of adults. If in doubt always please consult a qualified aromatherapist. 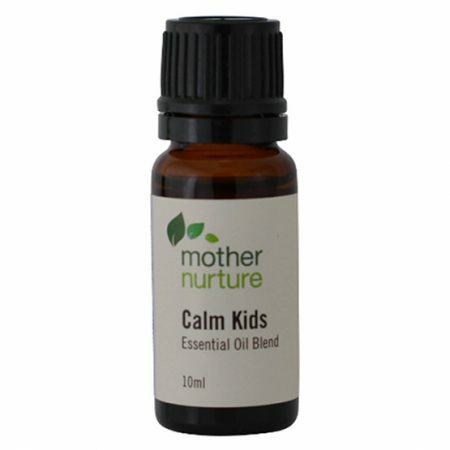 A treatment oil with a blend of gentle antibacterial and antiviral essential oils suitable for children. 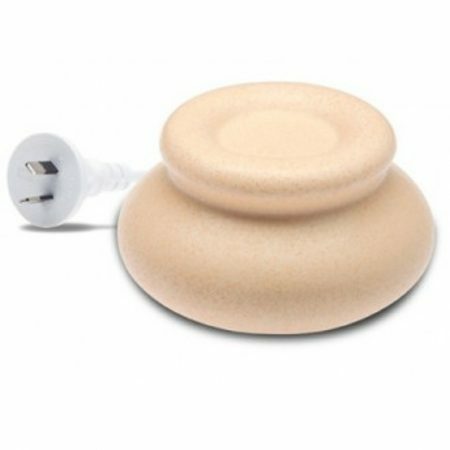 Use to help reduce the severity and duration of respiratory illnesses. Suitable from 12months of age. Please indicate the age of your child below so strength of essential oils can be adjusted accordingly.